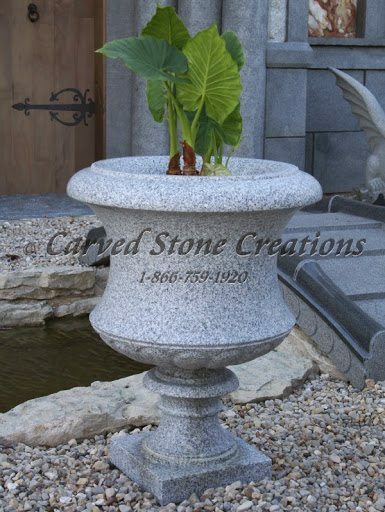 Large stone planters are perfect for medium-sized trees and shrubs and larger flower arrangements. 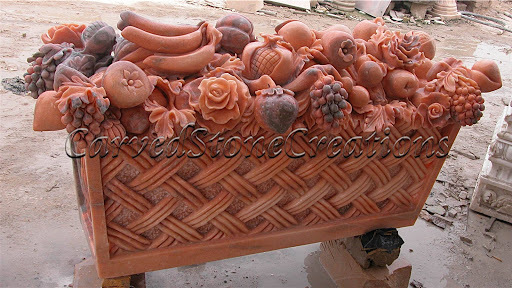 The durability of natural stone means these unique planters will outlast traditional terra-cotta, plastic and concrete planters. Natural stone planters are available in a variety of styles from classic to rustic. 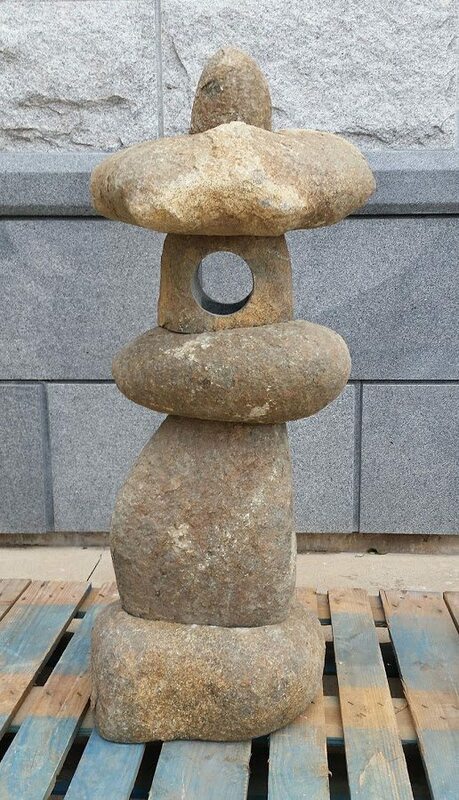 One-of-a-kind stone lanterns add ambiance and beauty to your garden. Skilled sculptors hand carve these lantern masterpieces with care. We offer traditional Rankei, Yukumi and Pagoda lanterns to enhance your landscape. You can place a simple candle inside the lantern or install electric lighting to bring the lantern to life. Leave wooden and wrought iron benches behind and opt for a beautiful stone bench for your landscape. 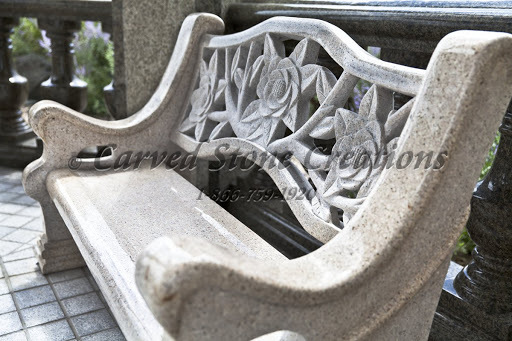 Natural stone benches are long-lasting and attractive additions to parks and gardens. 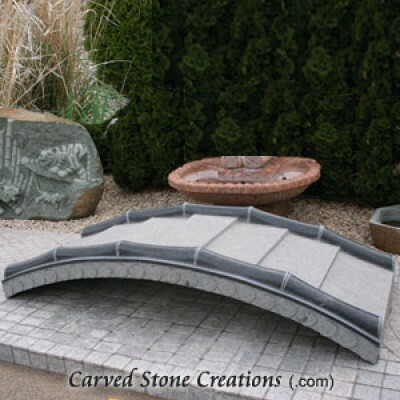 We offer a variety of styles, including natural boulder benches and contemporary polished benches. We can even carve special details into the stone for a personalized touch. 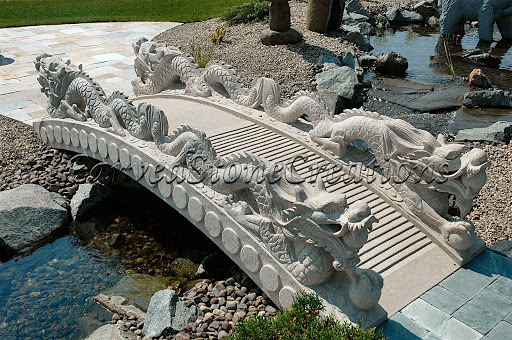 If you have a small stream or pond in your garden, adding a stone bridge will give it added charm. Natural stone bridges offer a more stable walking surface compared to wooden bridges. Plus, the carved possibilities of stone are endless. Skilled artisans transform a single block of granite into the bridge, adding stair treads, railings and decorative accents. 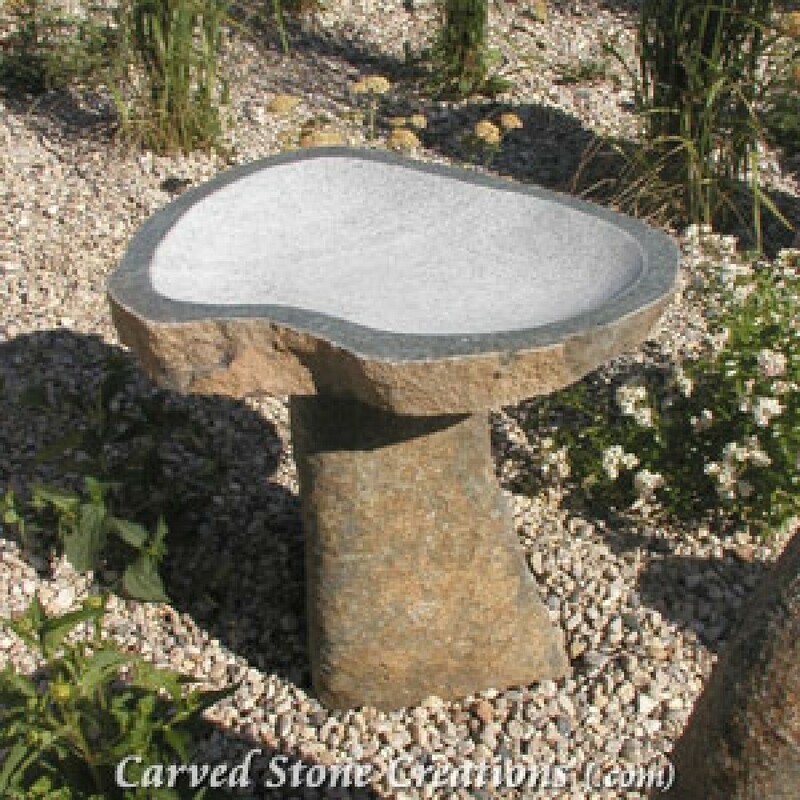 Attract some feathered friends to your garden with a handcarved stone birdbath! 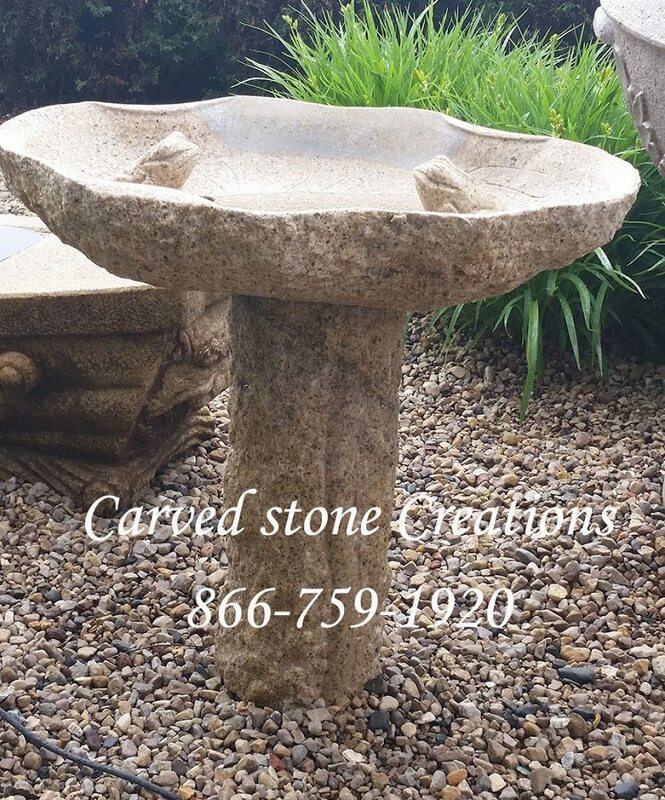 We can create birdbaths to match your gardens theme. Natural stone birdbaths will stand the test of time and look great for years to come compared to concrete, plastic and resin models. Are you interested in adding stone to your garden? We have ready-made designs and custom options. Contact us to learn more.